A nice pistol to begin with. It feels and shots great. A full size magazine would have been perfect. I ordered this pistol four days ago and got it today. Feels great in the hand has plenty of weight looks the part and the blowback is pretty hard. 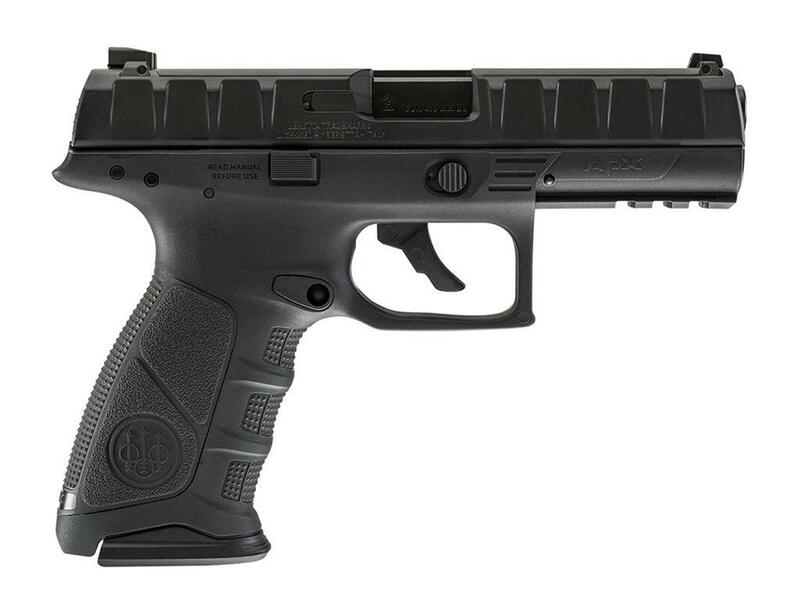 I would definitely recommend this to anyone looking for a blow back metal build handgun. 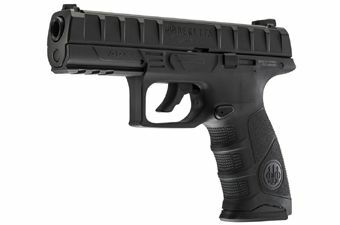 I just received my beretta apx after ordering it 6 days ago and I must say I am very impressed with the quality despite the cheap price. Very accurate and would highly recommend. Bought this gun for its looks and PRICE. I agree with everything mike says in his review. Accuracy is an added perk. Did not expect that. I would recommend this item! You can't go wrong with this gun! 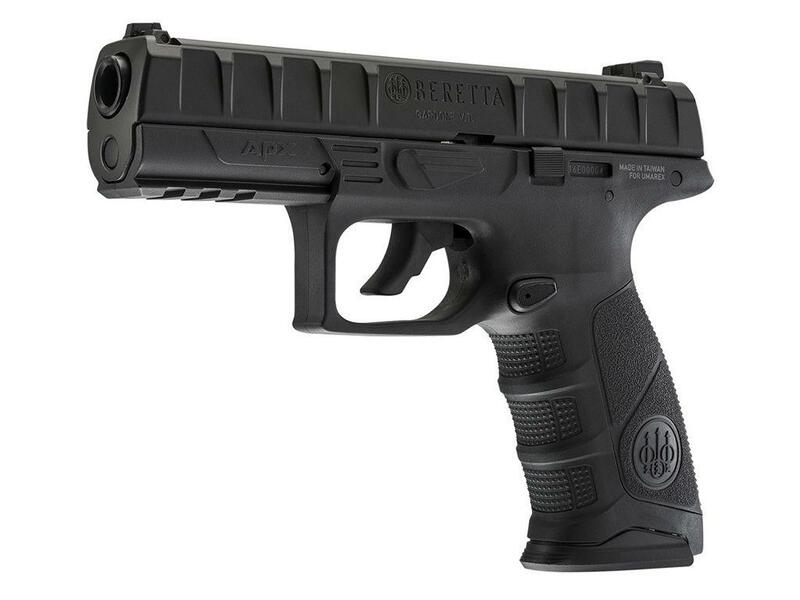 It looks and feels amazing, shoots a great grouping and is more powerful than most other blowback pistols. 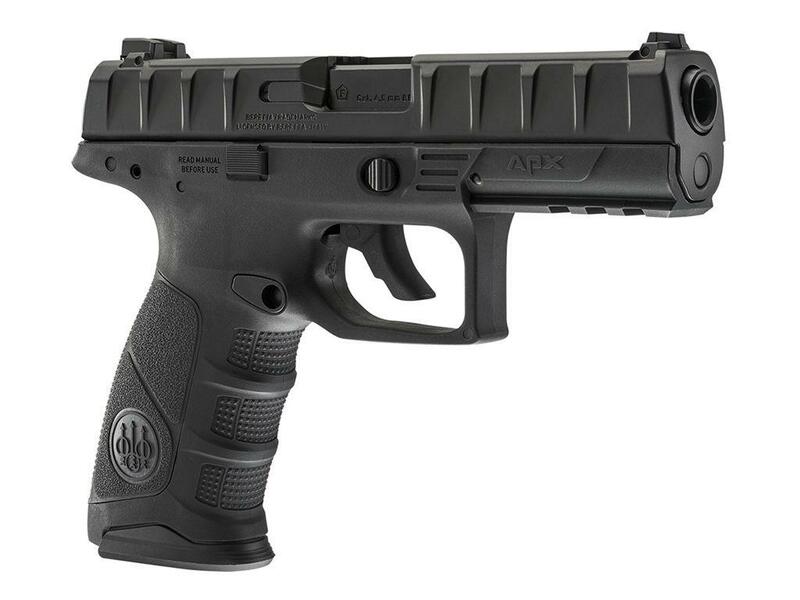 Compared to the real APX, the only difference is the trigger, that's it! I love the fact the white warning text is small and hidden under the trigger guard. I used a Sharpie and got rid of it easily! I own 3 of these, one for my two children and my own. I recommend getting the extra magazine, this way you can reload faster and/or keep one empty to use up the CO2 or use empty with the blowback action but have one always loaded when you're ready to shoot. 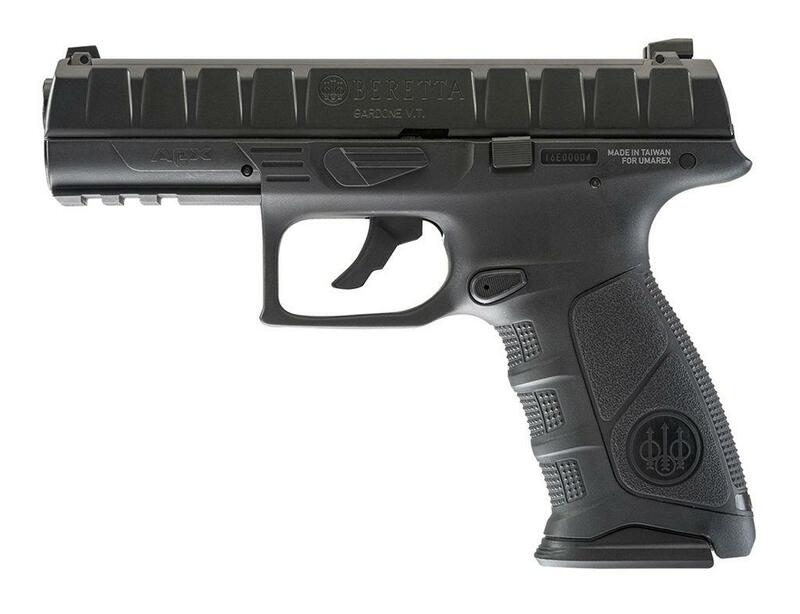 Amazing gun and bravo to Umarex for the licensing and near-perfect replication. You can't beat the value for this gun!